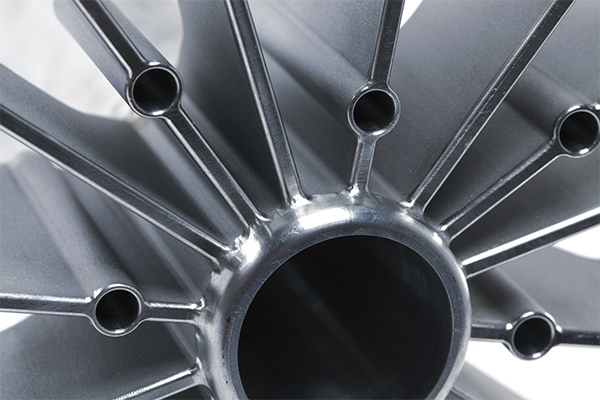 If you need tight-tolerance, high-quality machined parts, we can help. 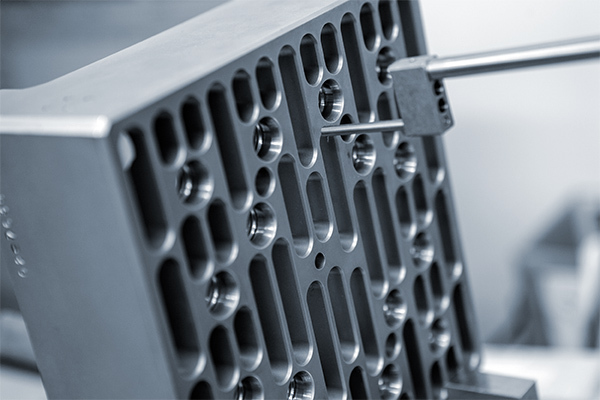 For more than 50 years, we’ve specialized in the efficient, accurate production of parts with demanding dimensional tolerances and complex geometries. We run a highly-automated machining operation that features 3-, 4- and 5-axis CNC machining centers, waterjet cutting and ASME-certified welding. Take our virtual tour to learn more. 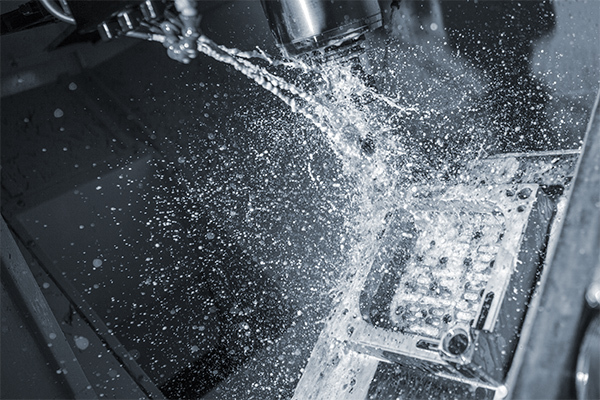 We operate a wide range of Haas CNC vertical and horizontal CNC machines, including 5-axis machining centers for efficient production of complex parts. Our advanced manufacturing capabilities also include waterjet cutting. With an average age of just three years, our machines are the most up-to-date available. 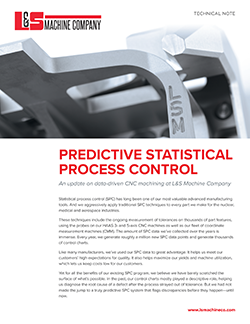 All of our machines and production processes are governed by an advanced plant automation system that allows us to perform statistical process and quality control on every part we machine. Our quality equipment includes a full complement of coordinate measuring machines (CMM), contour tracers and other advanced inspection tools. 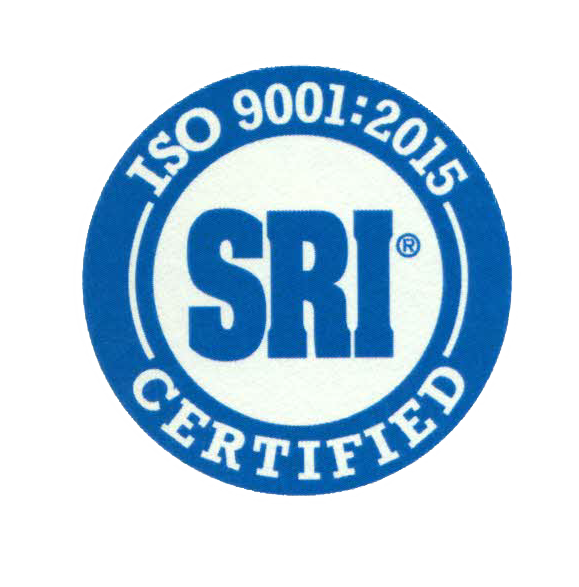 We are certified to ISO 9001:2015 and AS9100C. 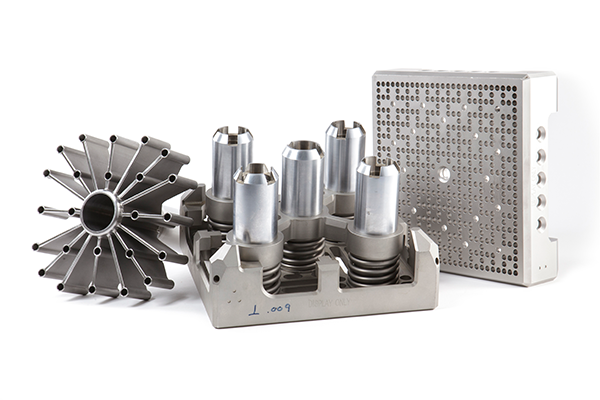 Complex machined parts and assemblies should always be reviewed for manufacturability. Our experienced engineers and manufacturing specialists will scrutinize every feature and tolerance on your parts and help you fine-tune your designs for efficient production on our CNC machines or waterjet cutting systems. Welcome to the new L&S Machining Technology blog. 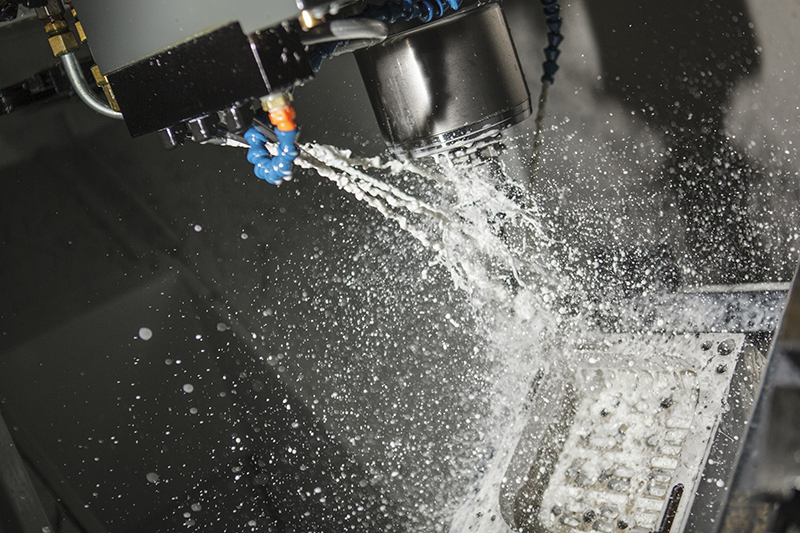 In upcoming posts, we’ll provide technical tips related to CNC machining, waterjet cutting and welding.